Tour times are 10, 12 and 2 pm Monday through Friday during the high season. Please call 808-329-684- for exact times and updates. We are closed on weekends Thanksgiving Day, Christmas Day, New Years Day, Fourth of July and Labor Day. Tours do fill up quickly so please make reservations well in advance. 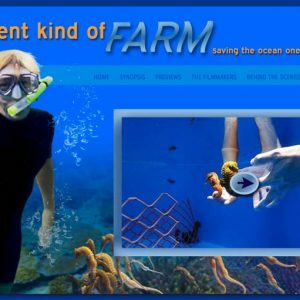 Due to strict bio security measures you cannot visit the farm unless you are on a tour ; you cannot visit another aquaculture facility before visiting ocean rider seahorse farm on the same day. Thank you for following our rules and keeping our farm bio secure! 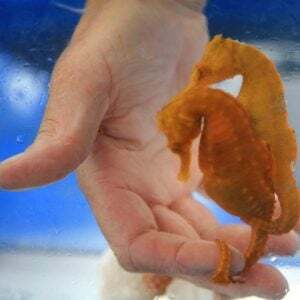 If you purchase here on line, General Admission Seahorse Tour tickets are $42 for adults 13 and up; $33 for children 4-12; Infants 3 and under are free. 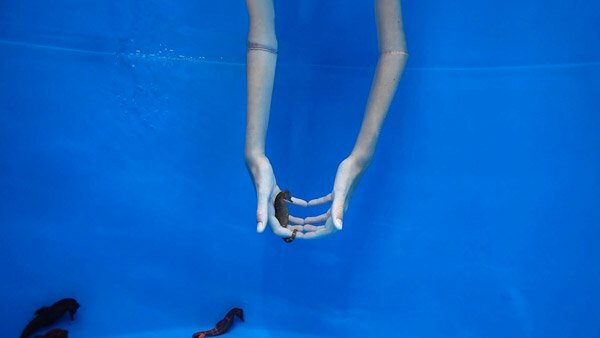 Infants cannot hold a seahorse but there is an awesome tide pool where they can touch little ocean critters. You can call 1-808-329-6840 for reservations. Walk ins are accepted with purchase of ticket at the gate just before the tour starts. Tickets are available online at least 24 hours before the tour time but are not available the same day as the tour. Sorry but we are closed on weekends. 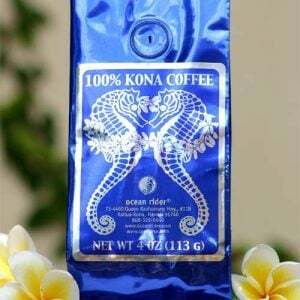 Left hand turns are no longer allowed from Queen Kaahumanu Hwy into the Natural Energy Lab, so to get to the Seahorse Farm and Aquarium, the best thing to do is turn towards the ocean onto Kaiminani Drive which is located 1/2 mile south of the Kona International Airport. After you turn towards the ocean onto Kaiminani Drive, go right onto Makako Bay Drive. Go 1.8 miles and turn left towards the ocean onto Ilikai Place. We are on the right hand side along the ocean front. Please arrive 20 minutes early and give yourself an extra 20 minutes of drive time to accommodate for unexpected delays due to the highway construction. There are small seahorse signs on Makako Bay Drive but they are small due to sign law restrictions imposed by the county. Please use this electronic invoice as proof of purchase for your tickets. Tickets will not be mailed to you. 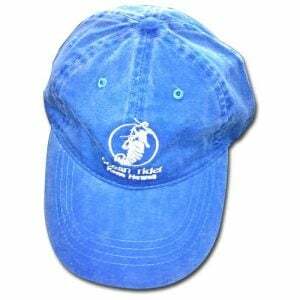 We will hold your reservation and tickets in the gift shop at the tour desk. Please arrive 15 minutes early to check in, wash up, receive your tour briefing, get your name tag and sign your credit card receipt. 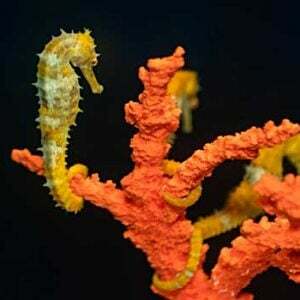 You must be on a tour to see the seahorses. The last tour of the day is 2pm on Monday and Friday and noon on Tuesday Wednesday and Thursday. Please call for reservatons. 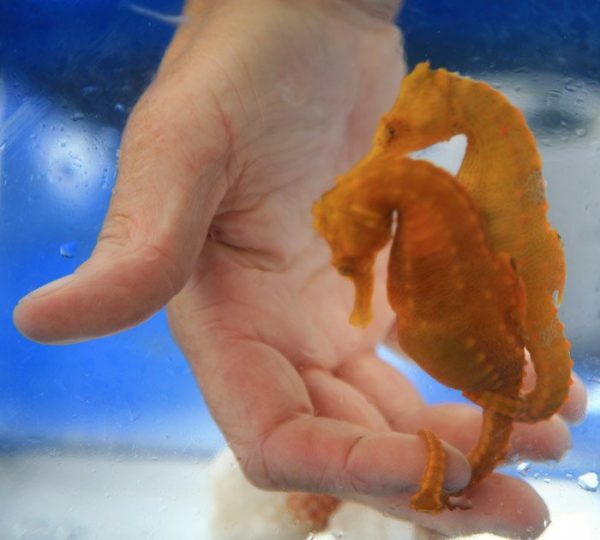 Please Note: Toddlers are too young to hold a seahorse but can enjoy the tide pool and fish feeding area.